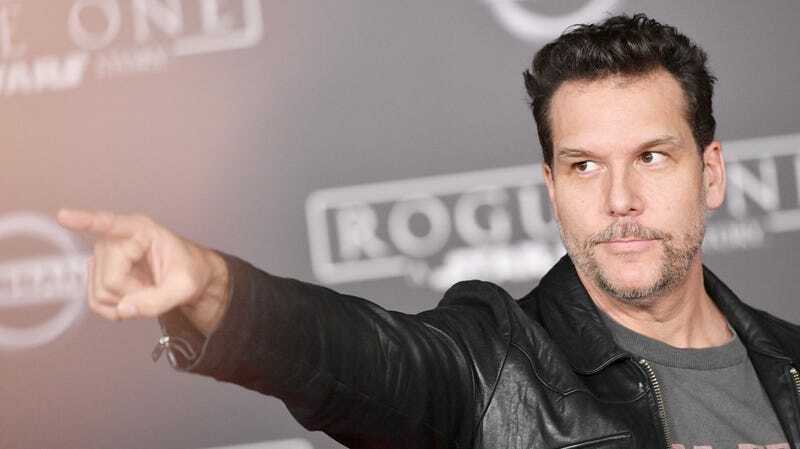 Comedian Dane Cook and The A.V. Club have had a contentious relationship over the years. We hate his comedy, and, well, he disingenuously invited us on a spa weekend. But, hey, that doesn’t mean we can’t acknowledge good work when it happens. He’s kinda great in Mr. Brooks, for instance, and, on Sunday, he posted what’s objectively a pretty great tweet. A player responds, “What is embezzlement?” That is correct, and the camera circles back to Cook, quietly reflecting on the fact that, yes, his half-brother did steal millions of dollars from him. Darryl McCauley is Cook’s half-brother and served as his manager from the early ‘90s through 2008. In 2010, he pled guilty to 27 counts of larceny over $250 and a slew of other charges, resulting in a five-year prison sentence and, one can imagine, a lifetime of awkward holiday gatherings. Regardless of one’s thoughts on Cook’s alpha-male schtick, that sort of betrayal undoubtedly cuts deep, and to see it played as trivia on a national TV show can’t be fun. Good Luck Chuck, however, remains one of the worst movies of this century.